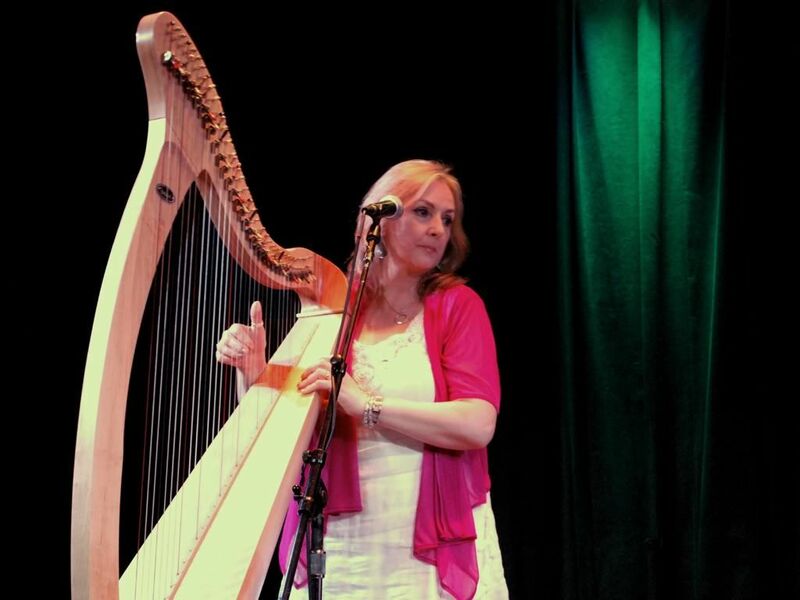 Moya and Cormac performed last night (14 September 2011) in Santa Cruz, California. It was Moya's first-ever concert in Santa Cruz and my first-ever time to see Moya perform. She and Cormac were BRILLIANT. They were lovely to meet afterwards and so gracious, even though they were on stage from 3:30 to 5:30 am. Ireland time and signing CDs at about 6:00 am! It was a thrilling evening spent enjoying the beautiful, breathtaking music. Last edited by Steve on Fri Sep 16, 2011 3:26 pm, edited 1 time in total. Hi Steve, thanks for the report and the photos. That's nice that you enjoyed them so much. I saw them 3 weeks ago at the Oranmore Celtic Shore Fest in Ireland. It's always nice to see them, to listen to the wonderful music and to talk to them. Thank you for sharing these lovely fotos! I am glad that you got to see Moya for the first time! I think that's how the music could grow a lot closer to a fan. I can not wait to see her at Pasadena, Ca in Cal Tech! I will attempt to share pictures on here as well. Susann wrote: Hi Steve, thanks for the report and the photos. That's nice that you enjoyed them so much. Hi Susann! Thanks for your kind comment. I had to fix my post because I embedded photos. Sorry! 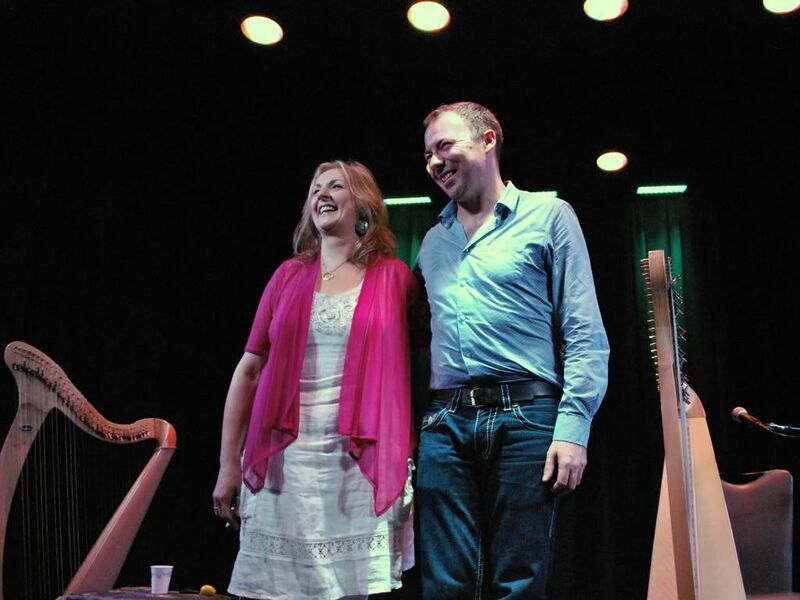 That sounds amazing getting to hear Moya and Cormac in Ireland! I can only imagine. Isle of Revenants wrote: Hey Steve! Thank you for sharing these lovely fotos! I am glad that you got to see Moya for the first time! I think that's how the music could grow a lot closer to a fan. I can not wait to see her at Pasadena, Ca in Cal Tech. I will attempt to share pictures on here as well. Greets to you, "Isle of Revenants"! Thanks so much. I hope you enjoy the concert at Cal Tech, and I'm looking forward to seeing your pictures. Welcome to this forum, by the way. I'm pretty new here, too. Thank you for the welcome:) Did Moya/Cormac perform all those 20 songs?! It makes me wonder if she's going to do the same thing at Cal-tech... I hope she does! I have my camera set! Steve wrote: Hi Susann! Thanks for your kind comment. I had to fix my post because I embedded photos. Sorry! 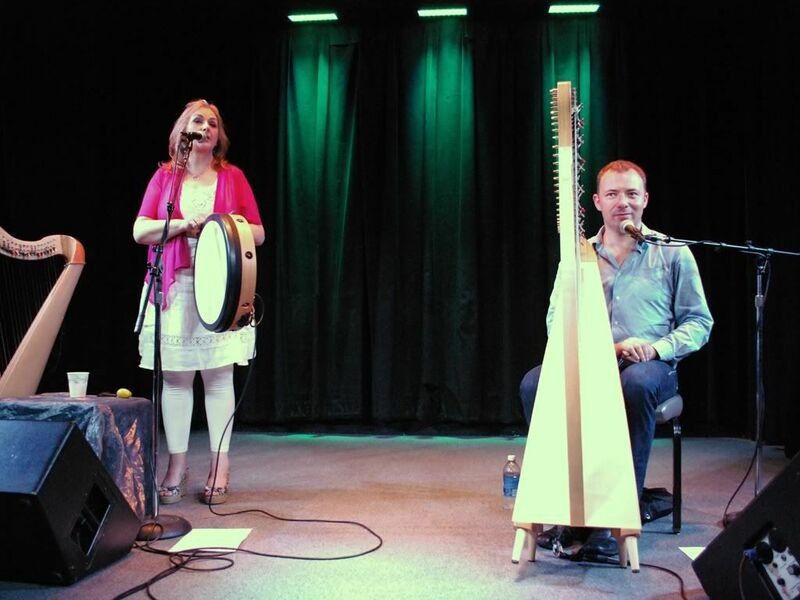 That sounds amazing getting to hear Moya and Cormac in Ireland! I can only imagine. Hi Steve, if you are interested in to see some photos of Moya and Cormac at the Oranmore Celtic Shore Fest in Ireland here http://forums.moyabrennan.com/viewtopic.php?t=3451 you can find a report about my week in August in Ireland. I am soo happy you got to see them perform live! I would have loved to have been at the concert with you but (as you know) the timing was off. If only they'd gone to California last May . You got some really lovely photos, indeed. 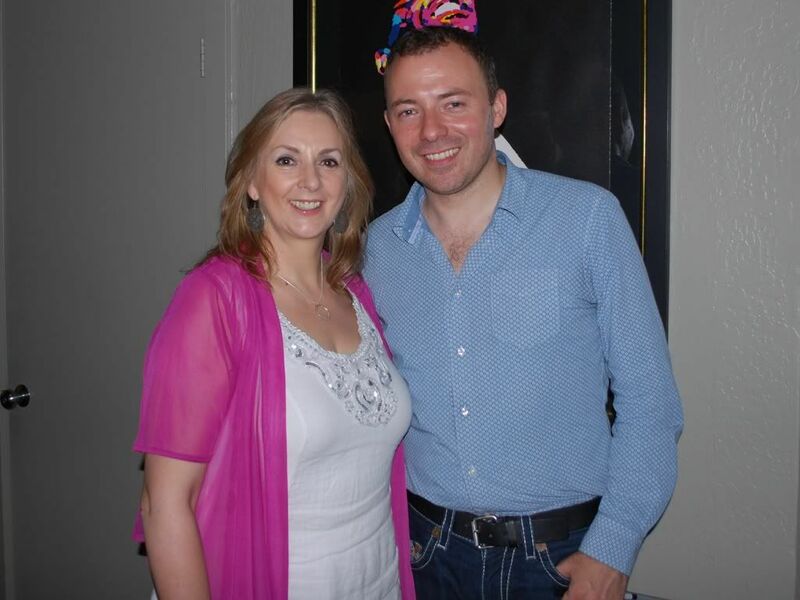 It looks like Moya and Cormac enjoyed the evening as well. I hope you had a nice time at the concert in Pasadena. Welcome to the forum! It is nice to see another fan from California here. Susann wrote: Hi Steve, if you are interested in to see some photos of Moya and Cormac at the Oranmore Celtic Shore Fest in Ireland here http://forums.moyabrennan.com/viewtopic.php?t=3451 you can find a report about my week in August in Ireland. Oh my! Those are amazing photos, Susann. What a wonderful way to recollect what must have been an incredible journey. Thank you for the link! Kate, I wish that you had been able to be there, but you were there with me in spirit, my friend. You, above all others, have done so much to introduce me to Moya's amazing music. As I'm sure many here know, it's hard to find words to describe what it's like to hear such a beautiful voice in person. Thanks also for letting me know about Moya's visit to California, so I could rush to buy a ticket!